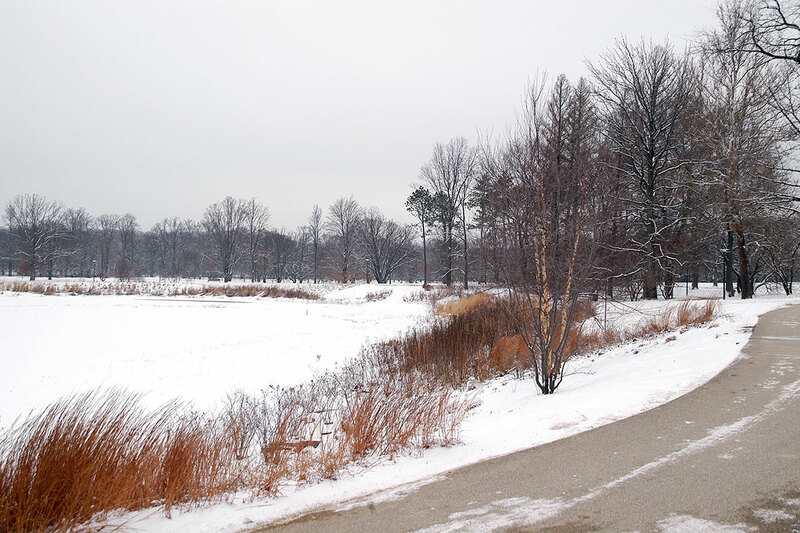 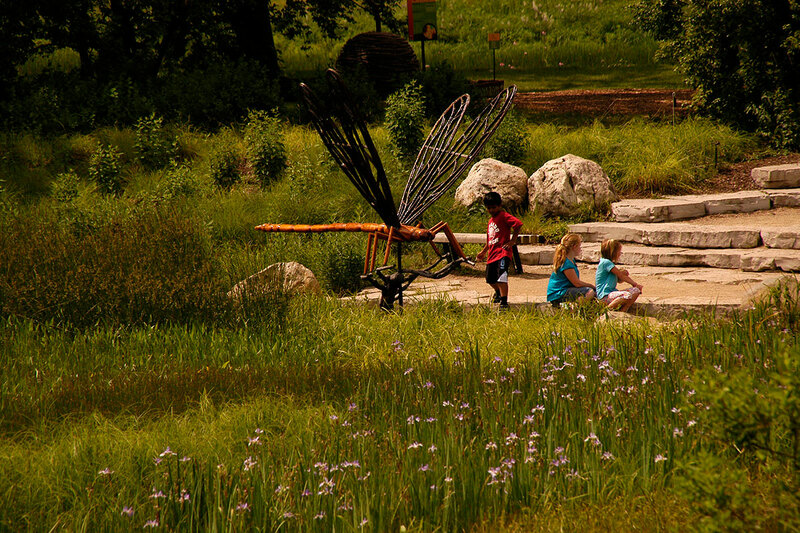 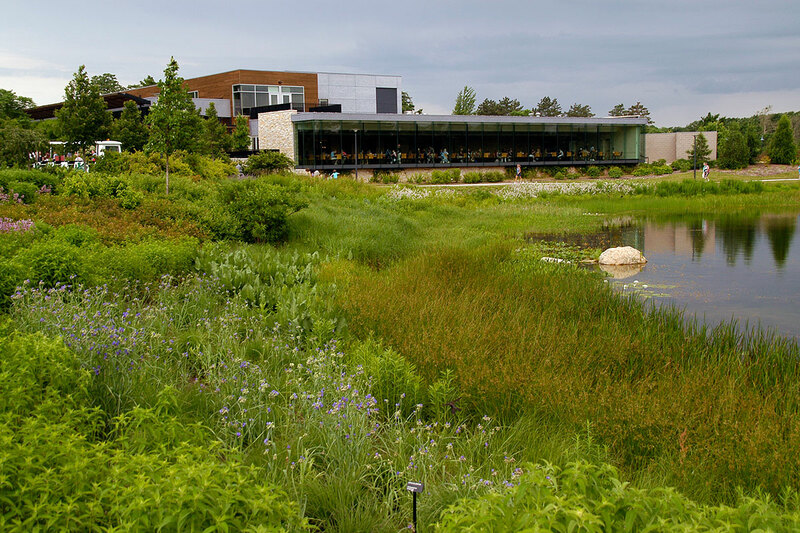 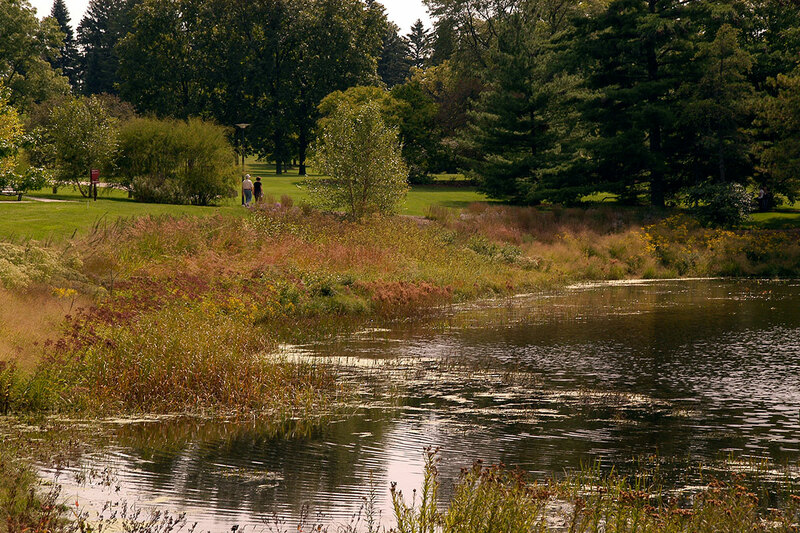 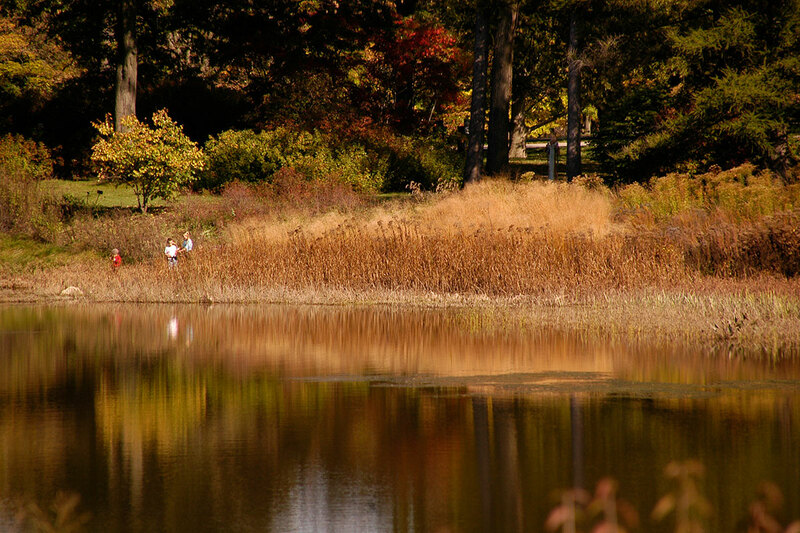 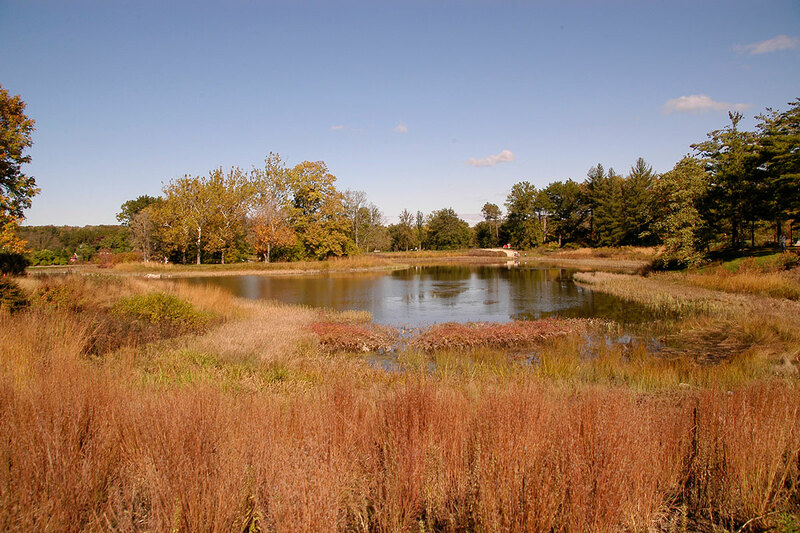 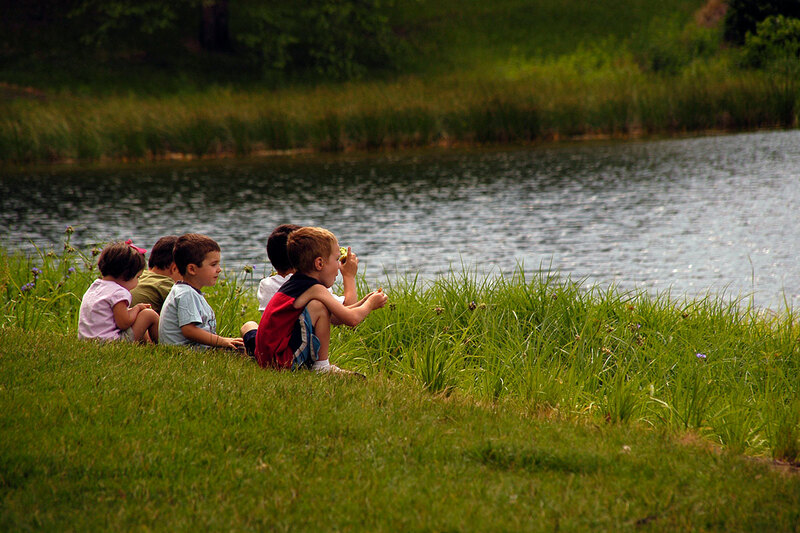 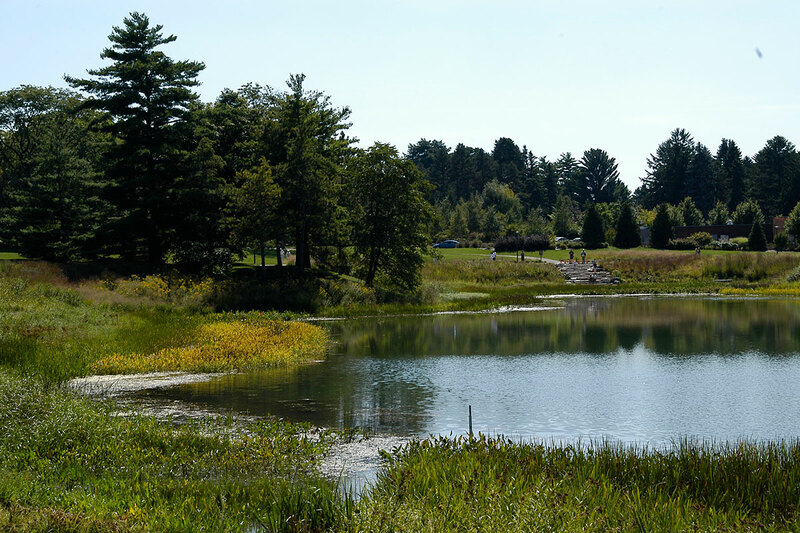 We are proud and humbled that one of the first landscapes that visitors to the Arboretum see upon arrival at this prestigious institution is our award winning work at Meadow Lake. 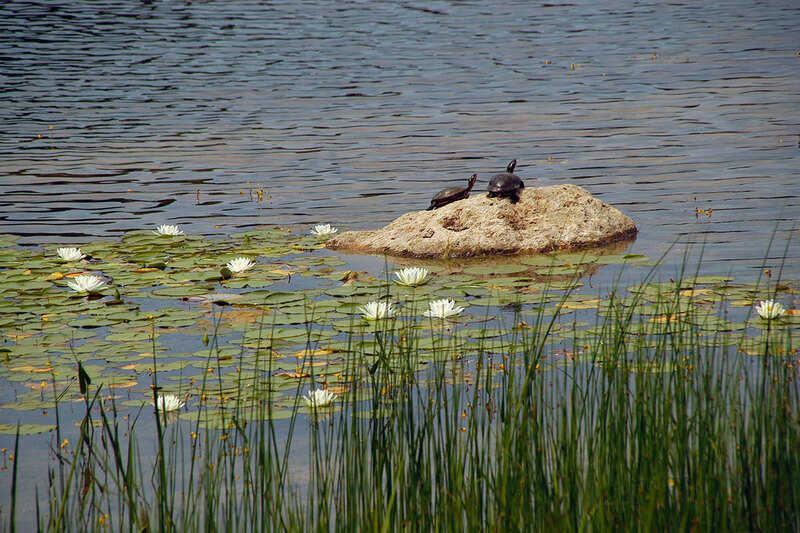 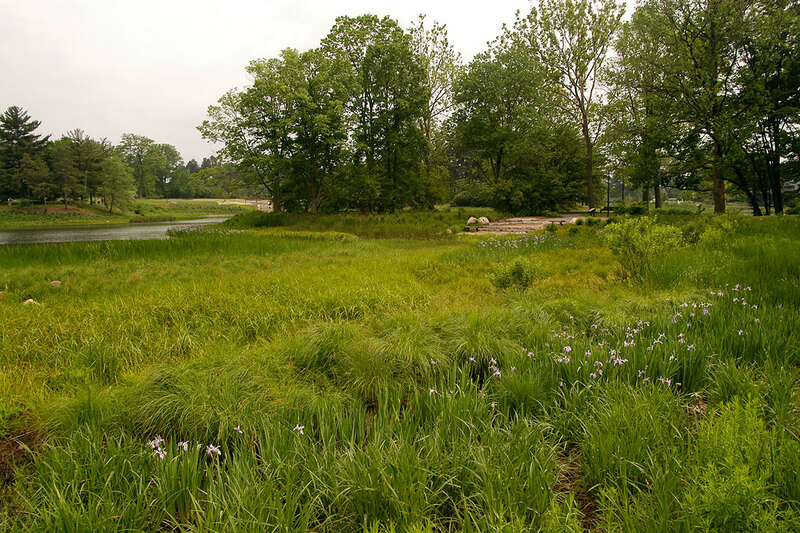 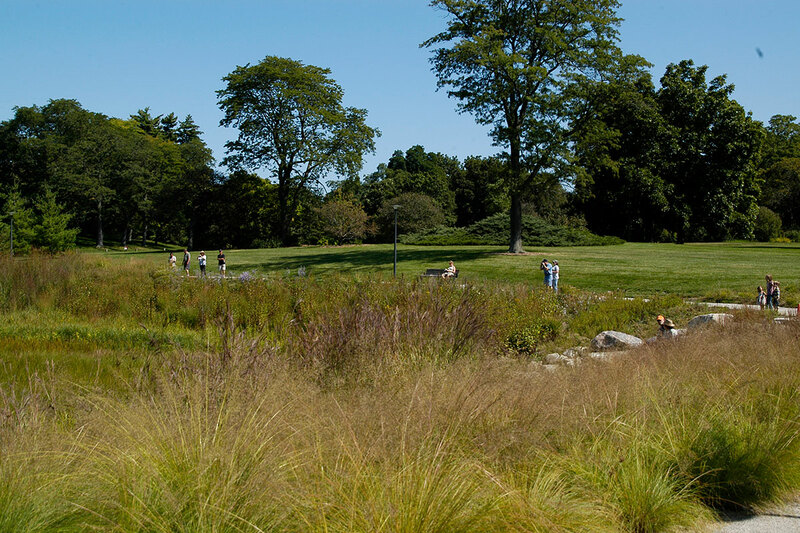 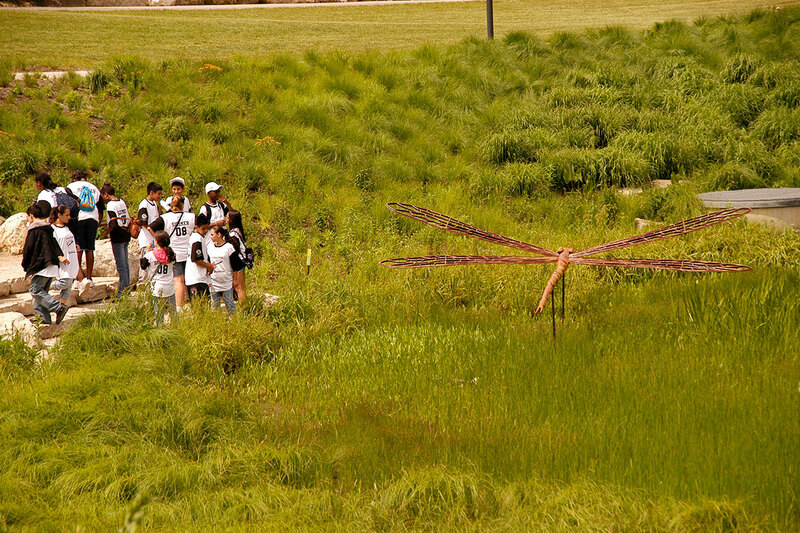 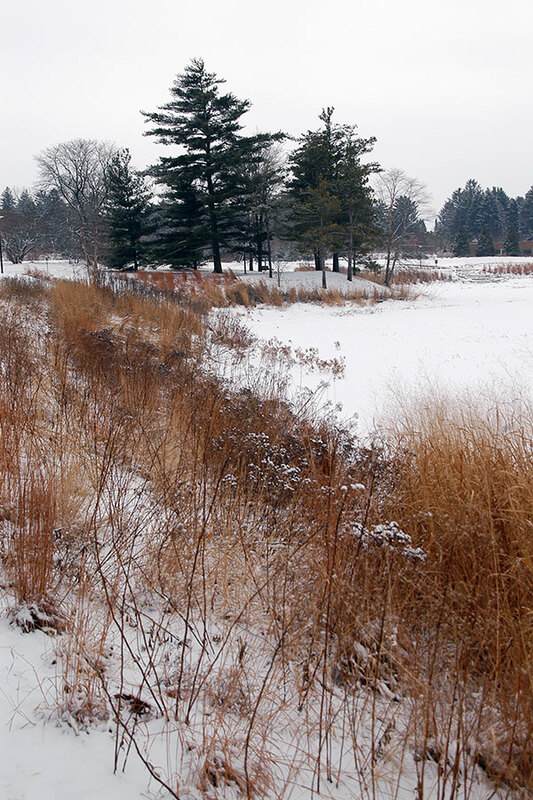 Living Habitats worked hand in hand with the Arboretum staff to design and execute a native shoreline planting that is both artfully integrated and functionally performative. 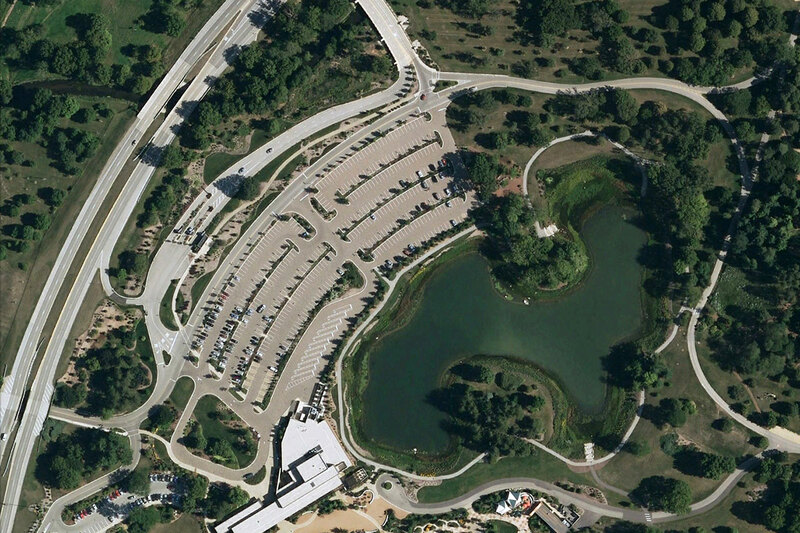 Construction was completed in 2004 along with the forward-thinking design for a permeable paving strategy and bioretention basin at the visitor parking lot. 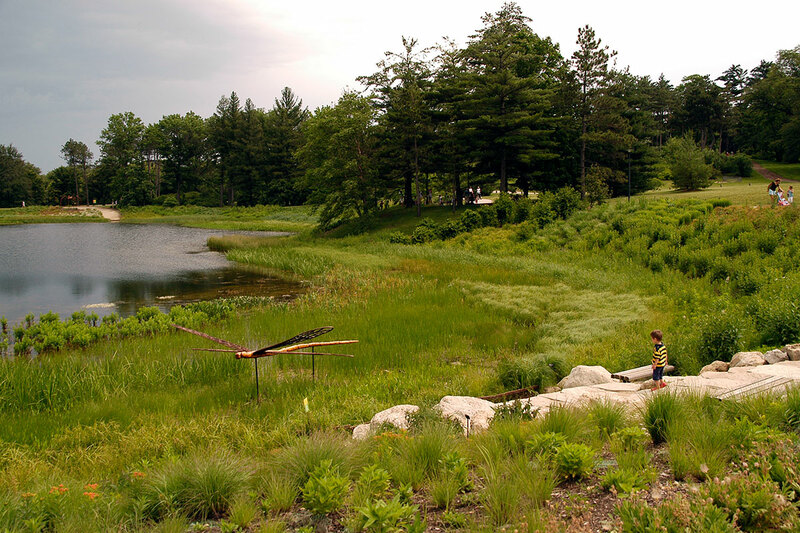 Working with the project civil engineers, the lake edges were crafted with grade transitions, slopes, and drainage strategies to support the final planting design. 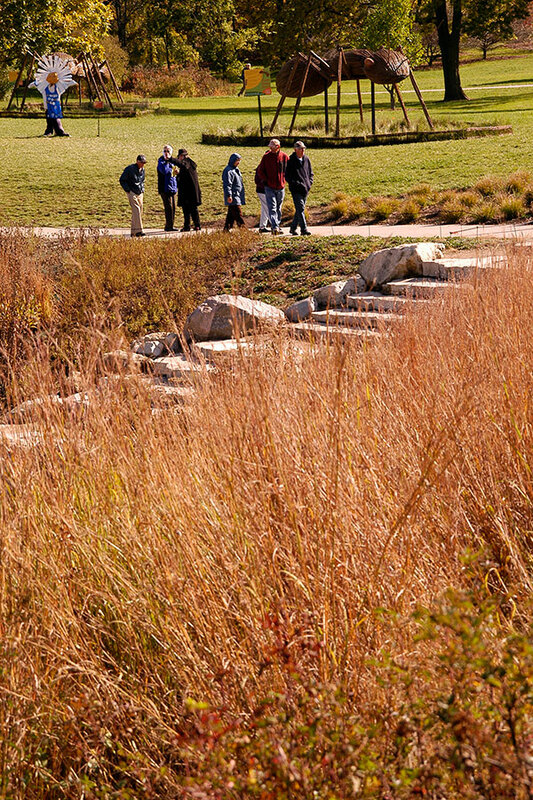 To further support the integration of the design with its surroundings, the planting solution cloaked the bioretention basin in native grasses and flowers that flow seamlessly into the shoreline plantings. 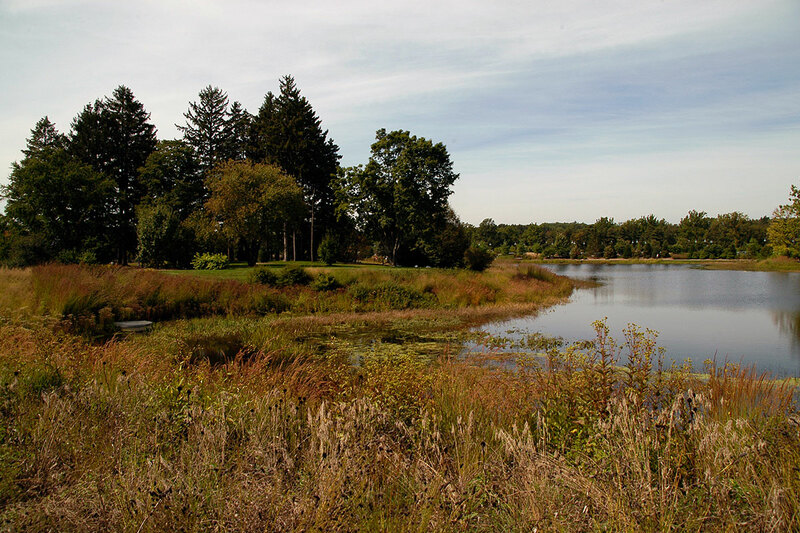 We continue to support the Arboretum staff in ongoing shoreline stewardship reviews and commend them for their commitment to conservation, science, and education.